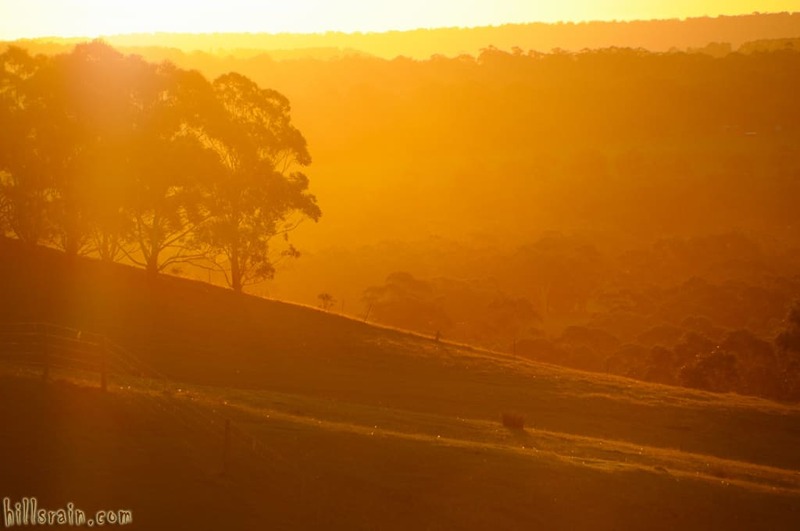 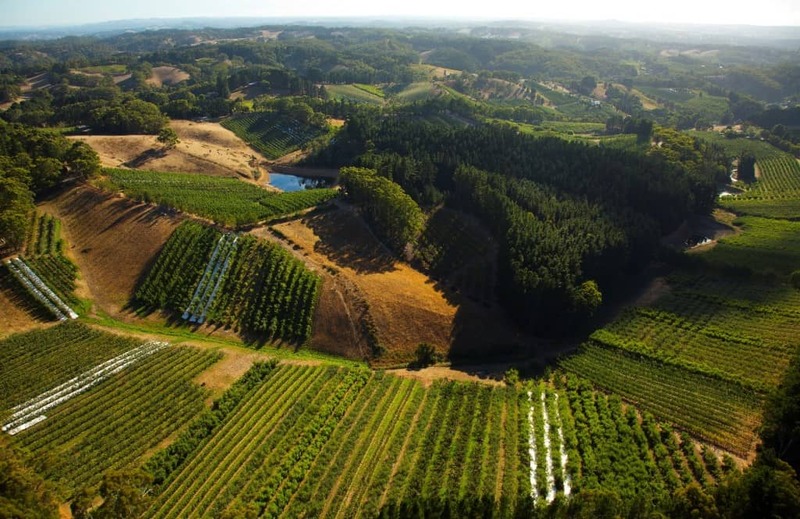 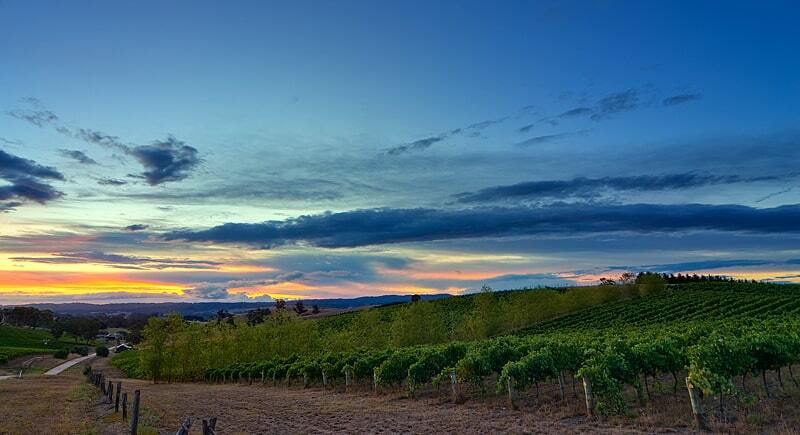 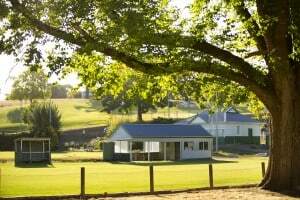 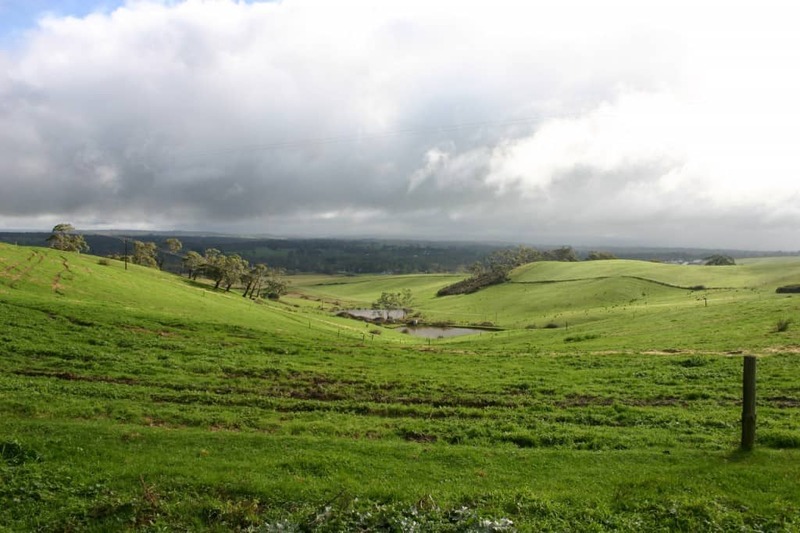 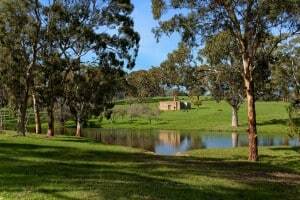 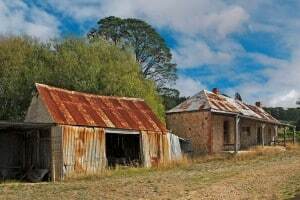 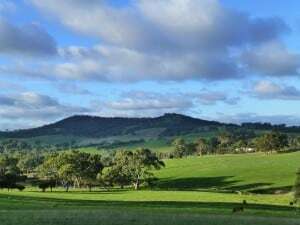 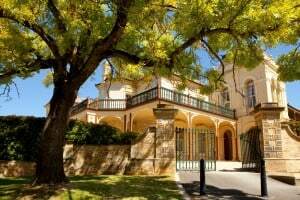 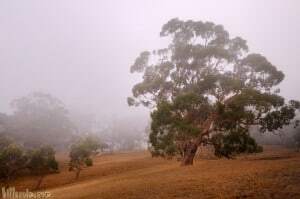 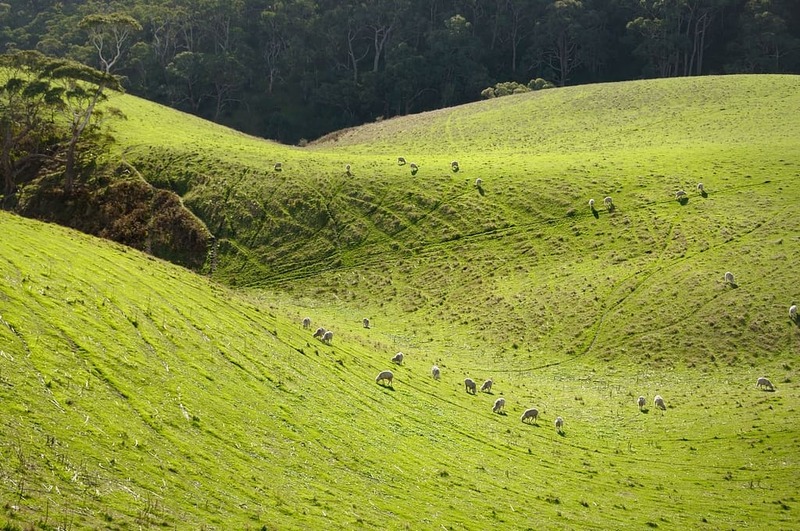 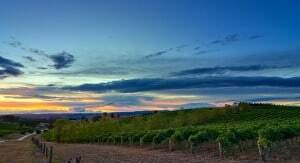 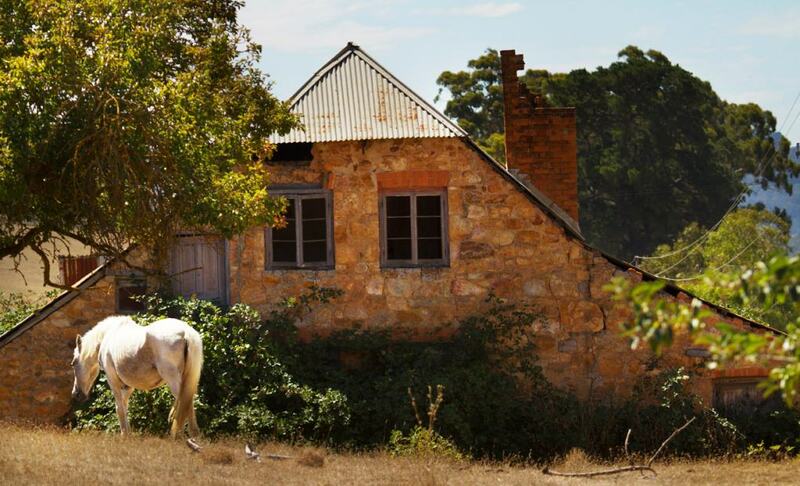 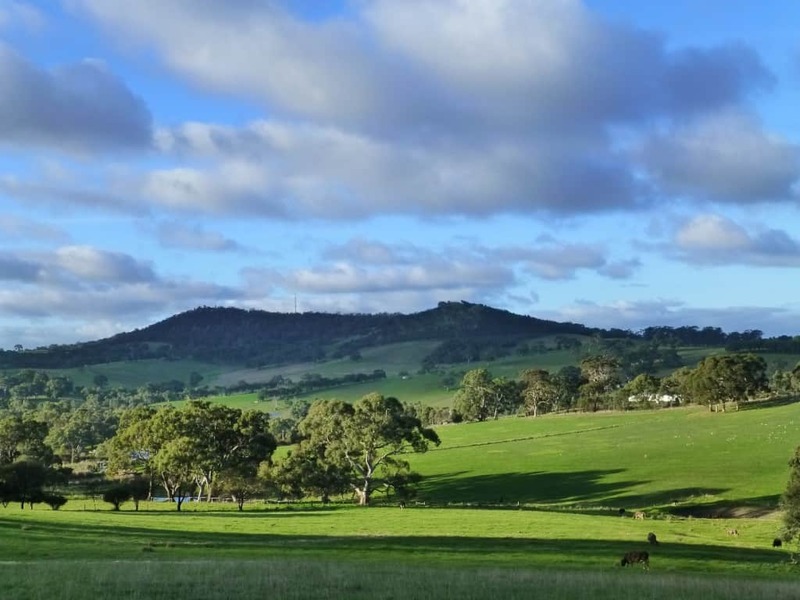 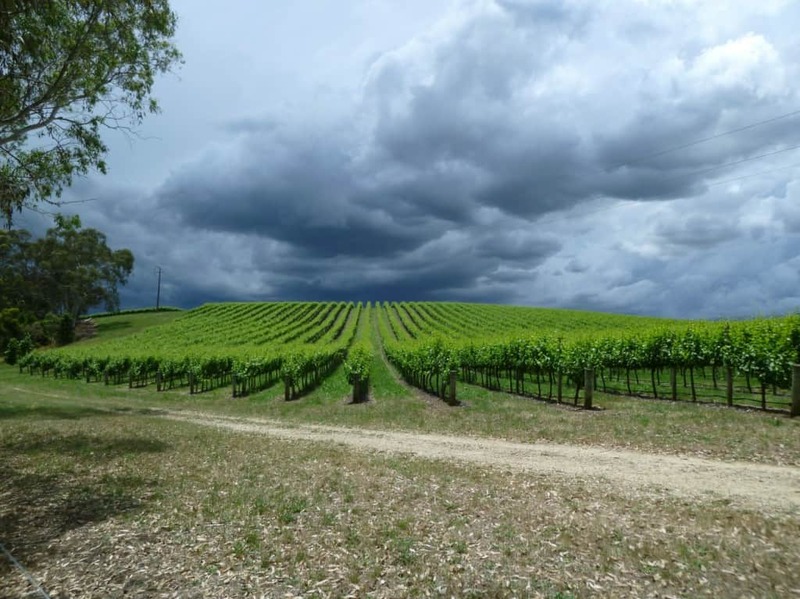 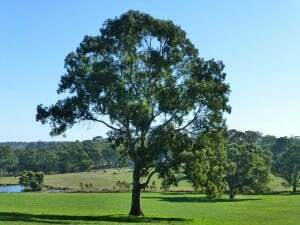 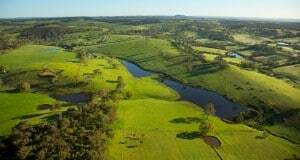 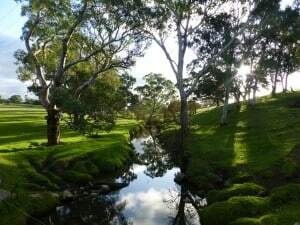 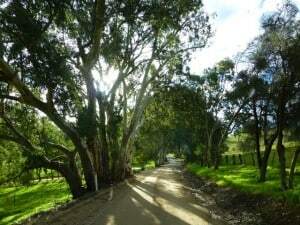 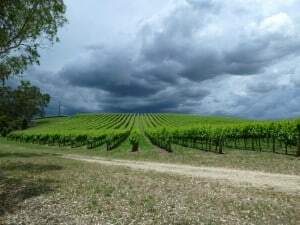 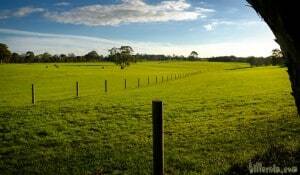 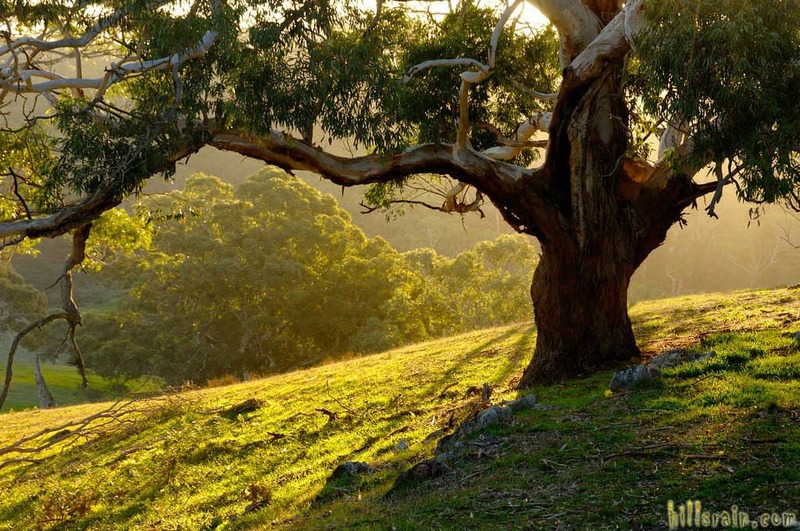 The Adelaide Hills Region of South Australia is a special part of the world and offers an enviable lifestyle to those who choose to live here. Most people discover it by chance and then either keep returning as a visitor or make it their home. 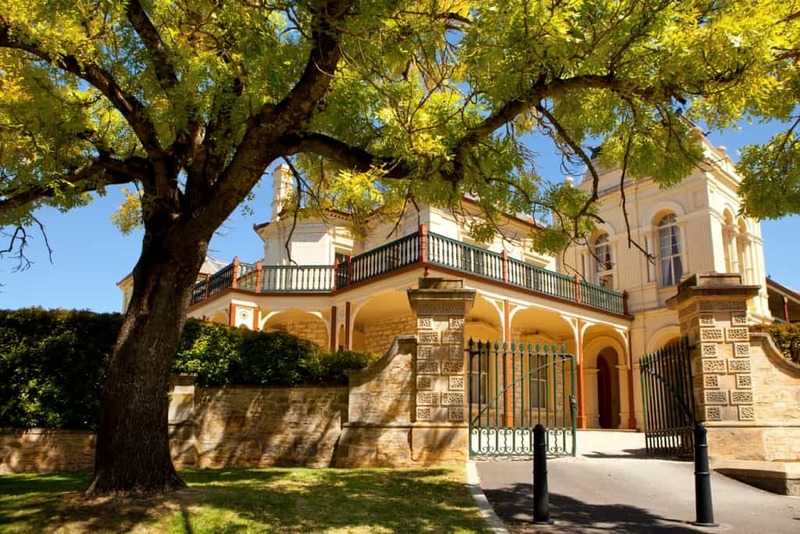 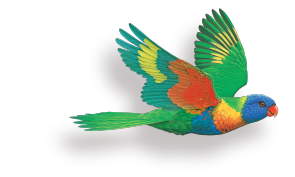 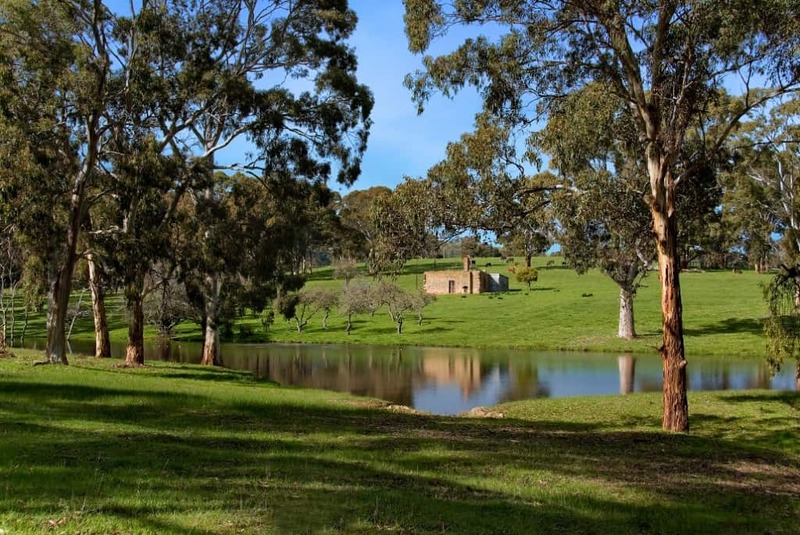 The region offers a mixture of residential living, agricultural pursuits, a range of business artistic endeavours and is within easy commuting distance to Adelaide, the capital of South Australia. 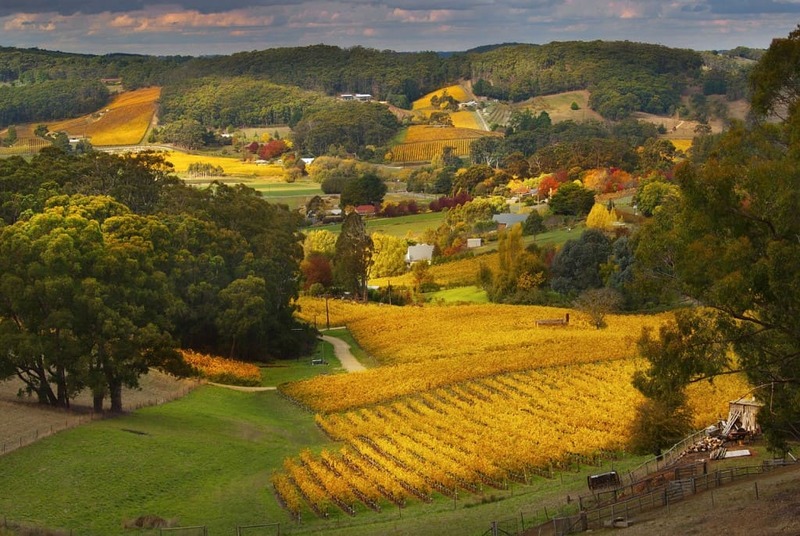 From the local wineries and country hotels to the range of wonderful eateries, it is one of those rare places where people can relax and enjoy the area in which they live. 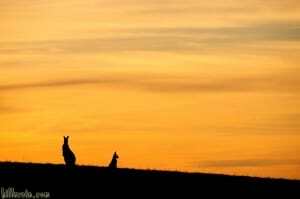 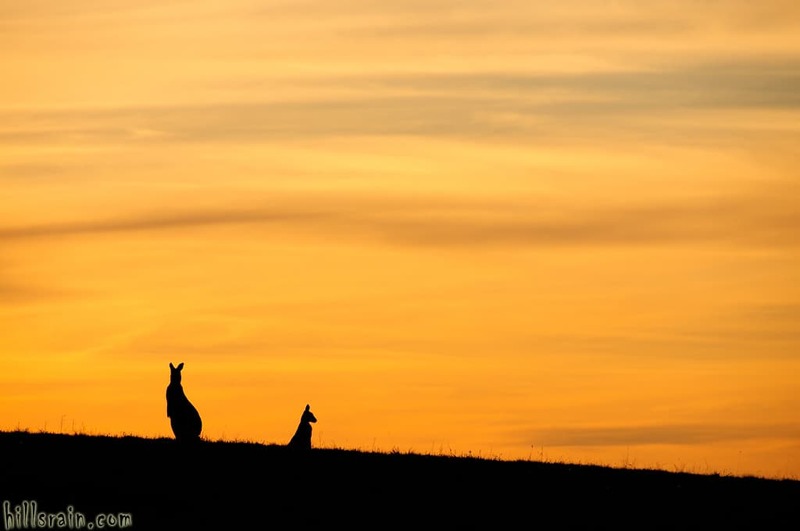 With the sun setting behind them the picture of these 2 kangaroos at Meadows is striking. 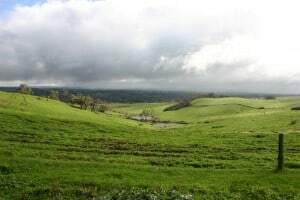 Photo by HillsRain. The afternoon sun creates a golden glow around this Gum tree at Meadows. 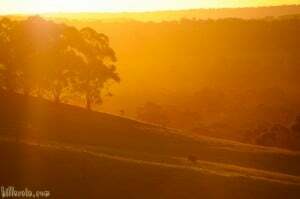 Photo by HillsRain.